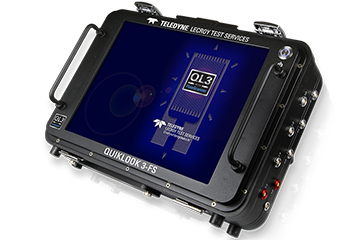 With a lineage dating back to the 1930s, the Test Services business unit of Teledyne Instruments has a reputation for high-quality, cost-effective products and technical support services. We have provided equipment and analytical services for use in hostile environments, including temperatures greater than 550 degrees C and ocean depths of 7 kilometers. 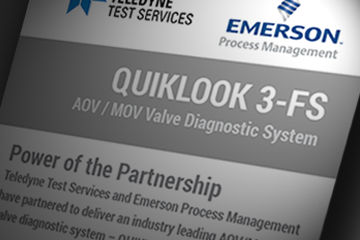 Our transducers are found in highly diverse applications such as on the Space Shuttle robotic arm, deep-sea oil-drilling risers, natural-gas storage tanks, automobile test vehicles and nuclear power plant valves.